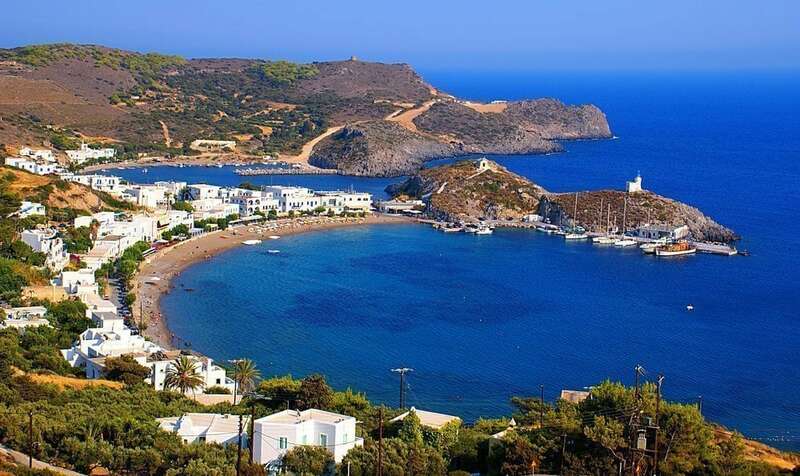 The island of Kythira, part of the Ionian islands, is located in the south-east of the Peloponnese peninsula, close to the Cyclades and to Crete. 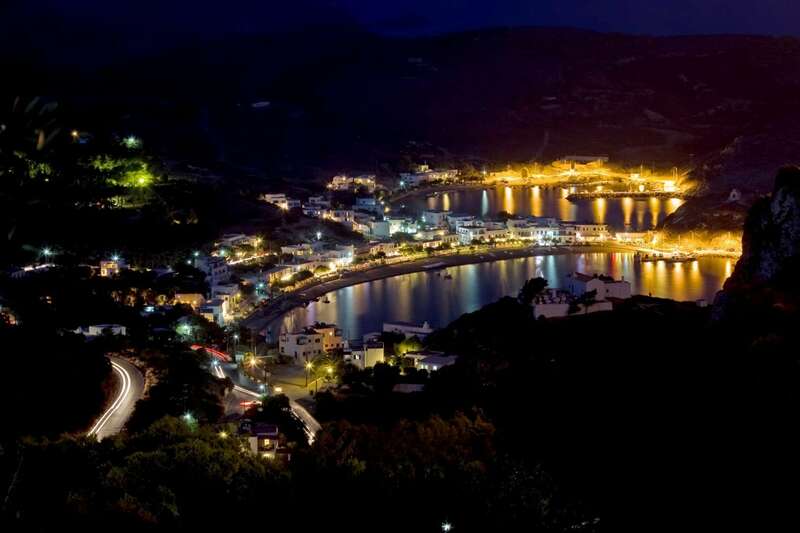 In Greek mythology, Kythira was known as the birthplace of Aphrodite, the goddess of love. Its unspoiled natural beauty has been a source of inspiration for numerous artists and poets. The island has also been known from ancient times as a significant crossroad of merchants and sailors. Its architecture is an amalgam of centuries of coexistence of many civilizations, Greek, Venetian, and Ottoman. 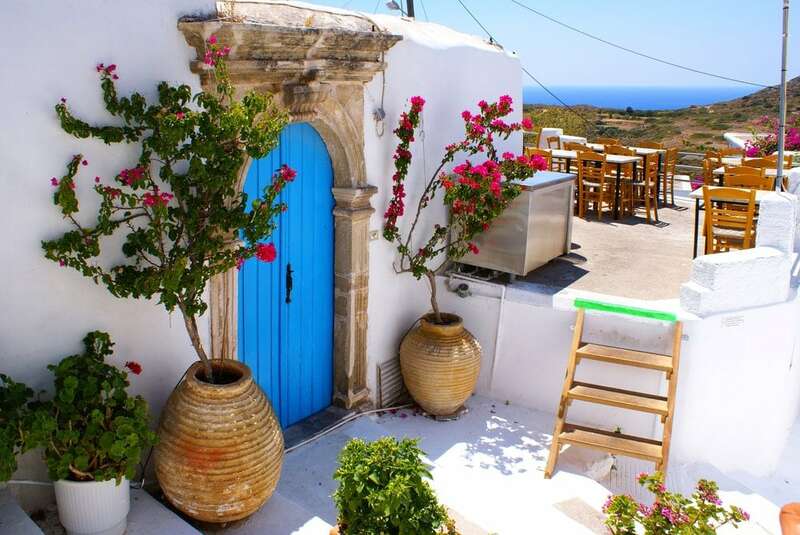 Its capital, Chora, is located in the south, offering a beautiful scenery with its striking whitewashed houses and its magnificent venetian citadel, perched on a rocky peak. The main port of the island, Diakofti, is located in the north part, serving scheduled routes to Piraeus, Gythion, in the Peloponnesian coast, as well as Crete.